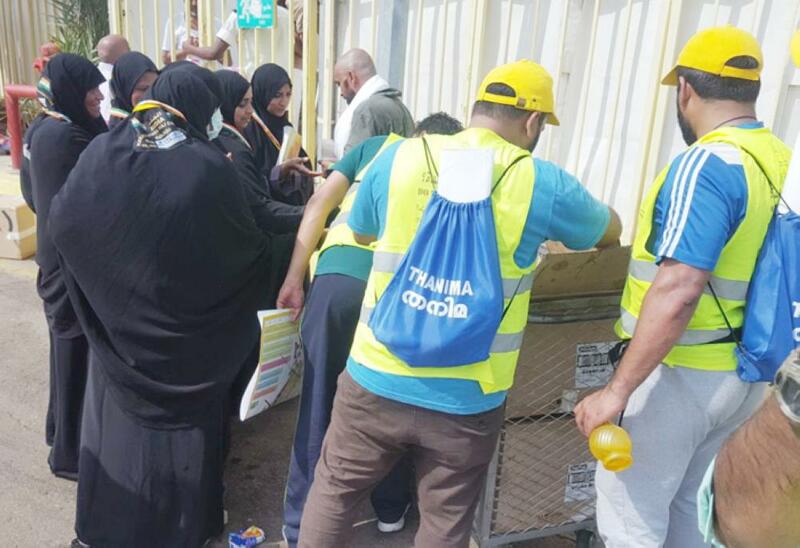 JEDDAH — The Haj Cell of the national chapter of Thanima Cultural Forum fielded around 400 volunteers to serve the Guests of God during the last Haj days. They included 47 Indian women and students members. 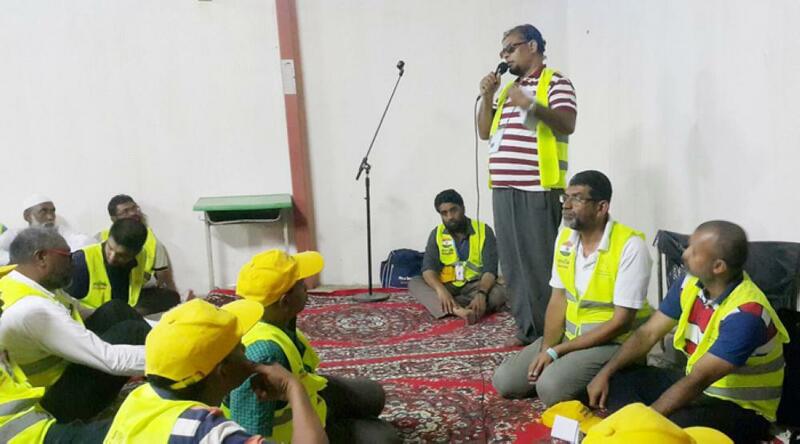 Volunteers who came from the Eastern Province, Central Province, Abha, Tabuk, Madinah and Yanbu joined their counterparts from Jeddah and Makkah in rendering dedicated and selfless services for the pilgrims, according to C.H. Basheer, general convener of the Haj cell. “The volunteer wing of our Haj cell operated in complete coordination with the Call and Guidance Office of Jeddah Industrial Area with the personal guidance and orientation from its Director General Sheikh Mansour Al-Khayyat and Public Relations Manager Sheikh Babacker. 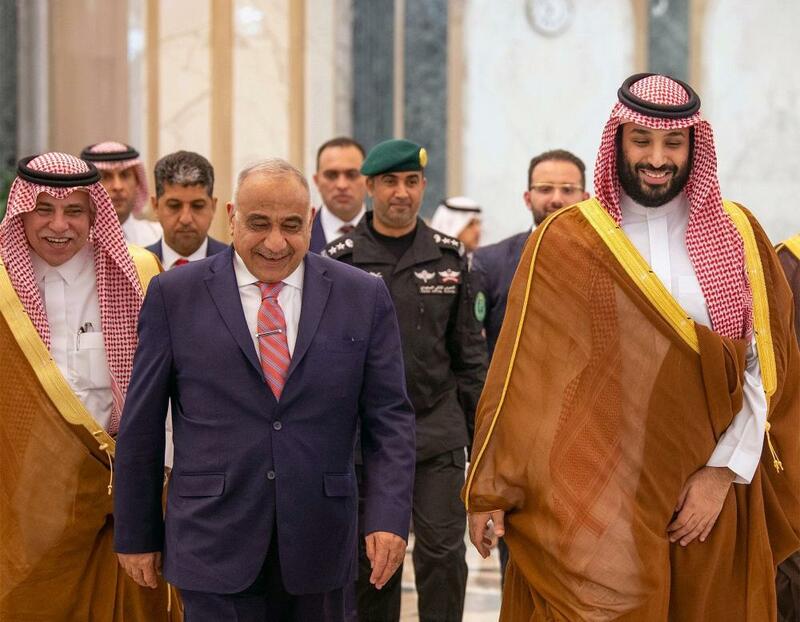 They visited the camps of volunteers at the holy sites and expressed satisfaction over the commendable services of the volunteers,” he said. Thanima volunteers also guided around 10,000 lost pilgrims, besides making available of wheelchair and medical services for the elderly and sick pilgrims. Thousands of pilgrims have benefited from the services of the volunteers, equipped with 20 wheelchairs, throughout the Haj days. 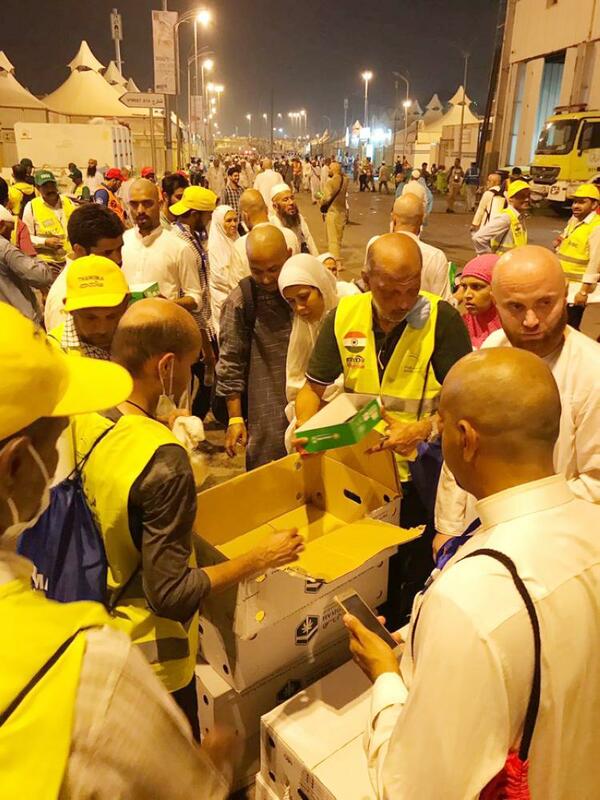 The Haj volunteer operation was carried out under the personal supervision and follow up of Chief Patron of Haj Cell C.K. Muhammad Najeeb, and Patrons – Abdul Shukoor Ali, Safarullah Mulloli, and Abdul Rahim N.K; and Abdul Salim P, assistant convener of the cell. Sajid Parakkal was the volunteer captain while Muneer Ibrahim, Muhammad Ashfaq of Riyadh, Jaafar Muhammad of Al-Khobar were the vice captains. 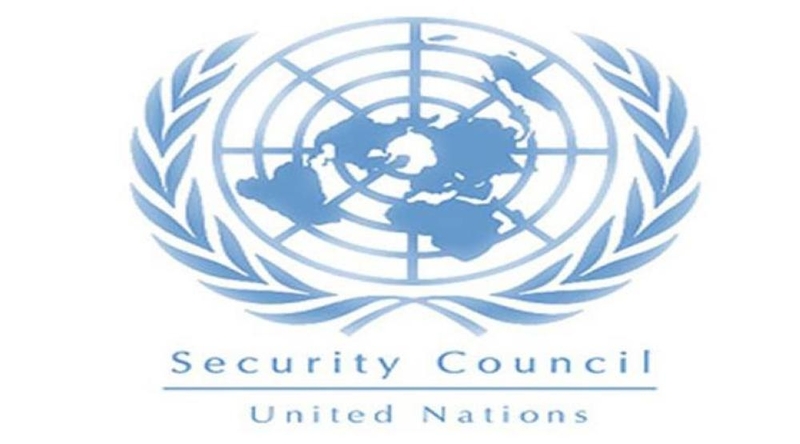 Rasheed, Nahar, Abdul Qader, Ameen, and Abdul Razaq master were among those who were in charge of various sub committees.